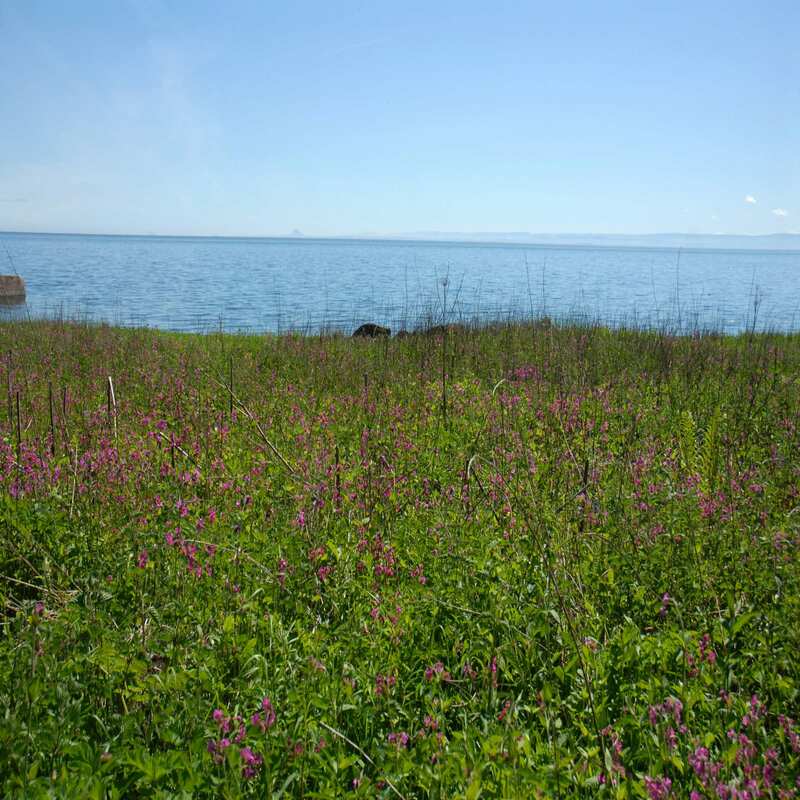 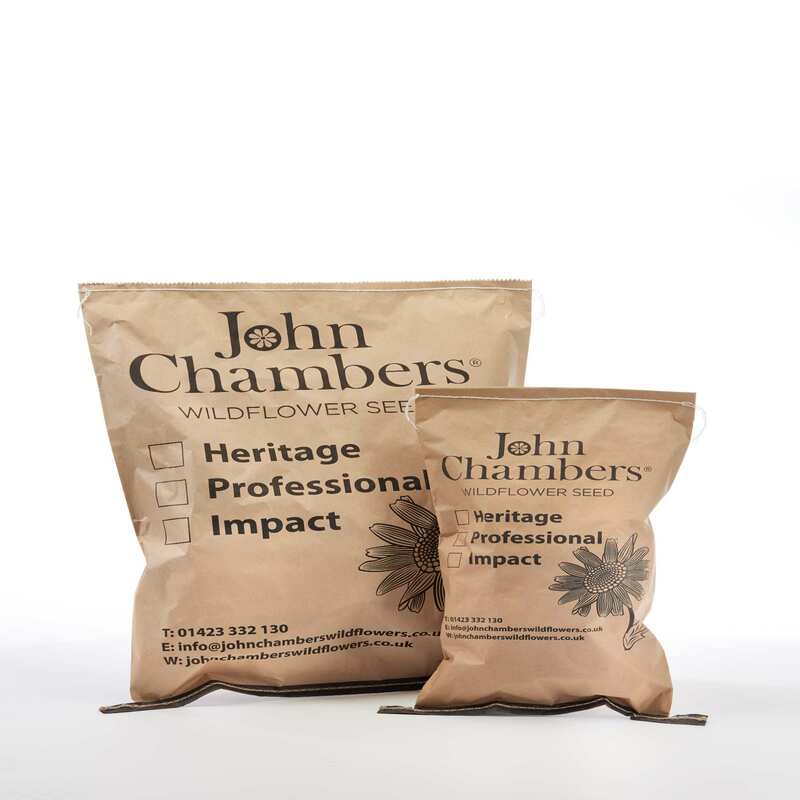 From the John Chambers brand range, Green-tech has a great stock and access to huge selection of Wild flowers and wildflower seed mixes. 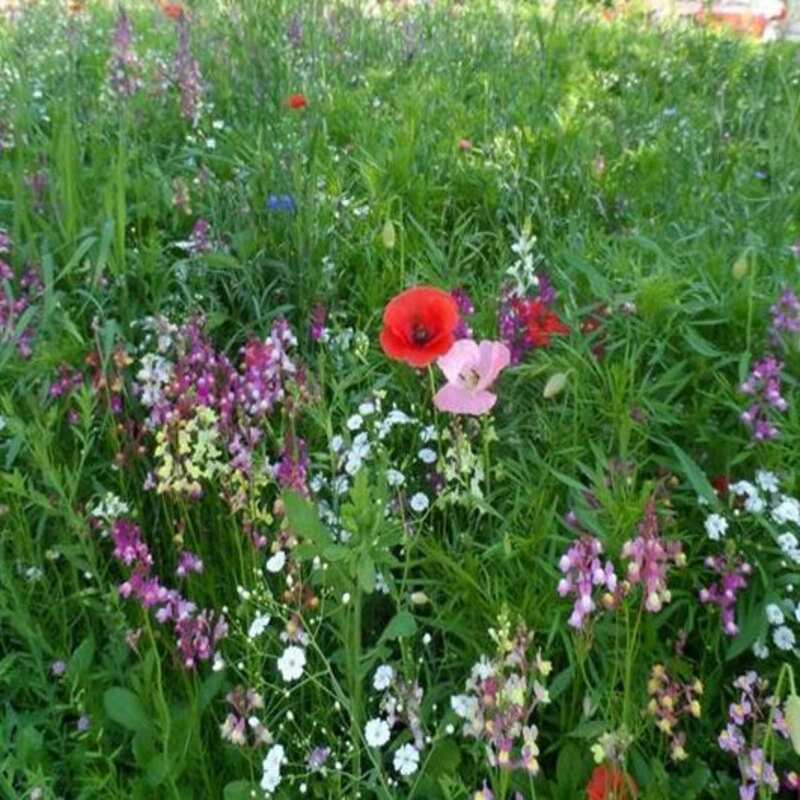 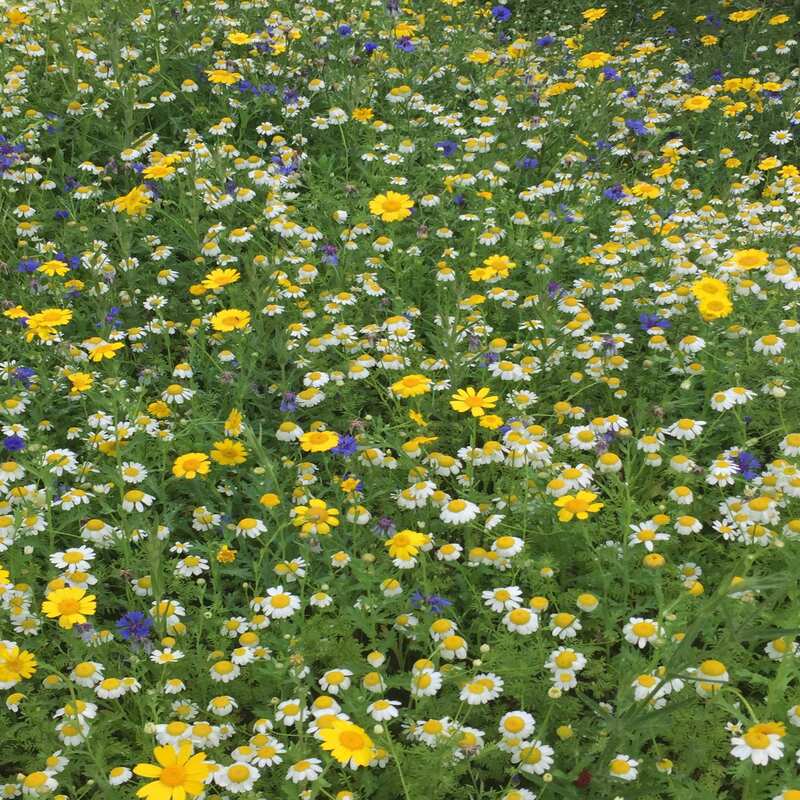 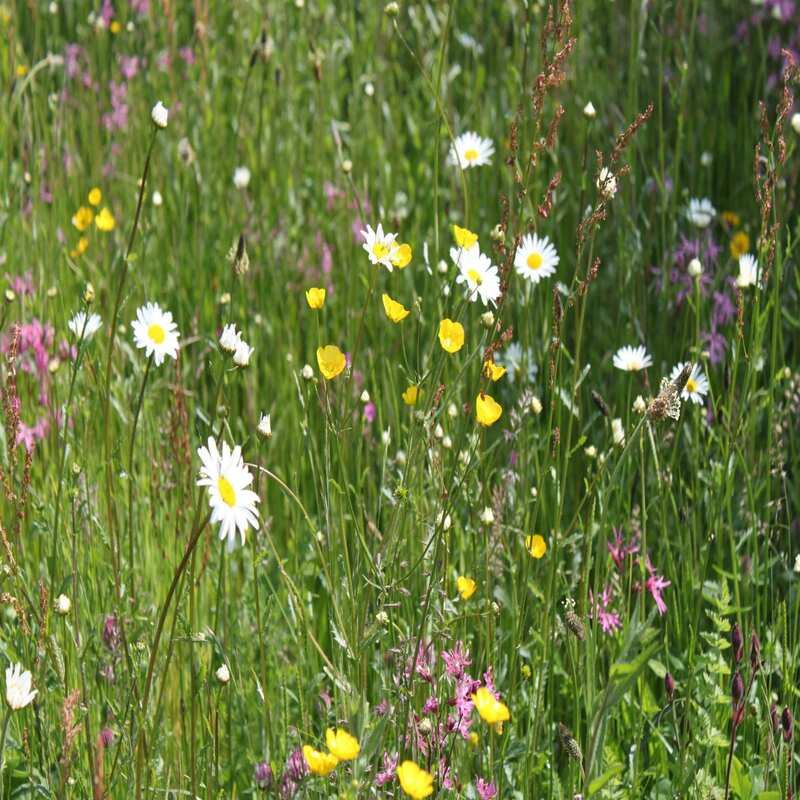 Browse our collections of 100% wildflower mixes, 80% grass seed mixes, wildflower turf and wildflower seed by colour. 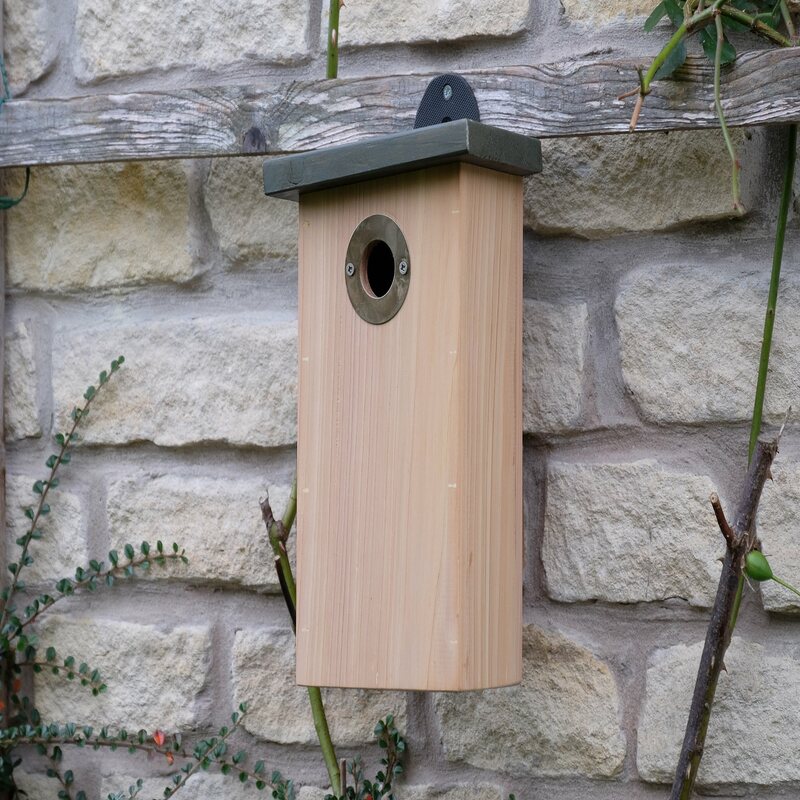 Also along with wildflower seed mixes we have a range of wildlife nest boxes and habitats for protecting, birds, bees, bugs and wildlife. 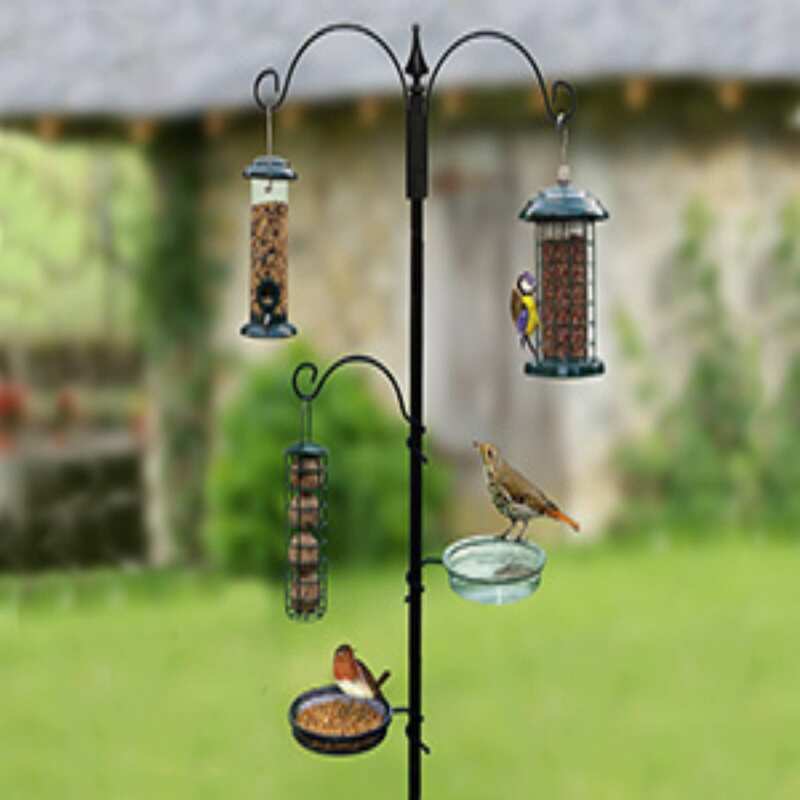 Order Online Today.